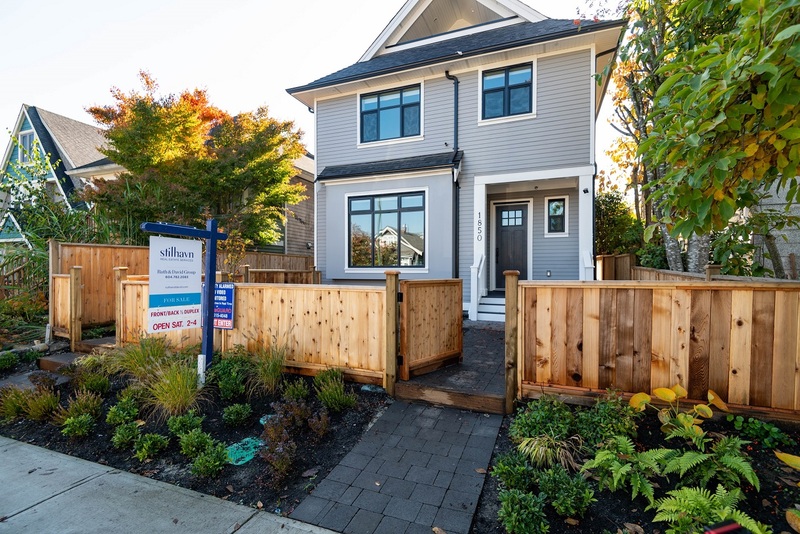 Here’s another fantastic duplex project in East Vancouver by Mizan Developments! 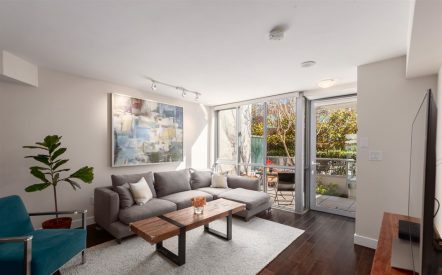 The front half duplex, at 1850 East 16th Ave, now asking $1,399,000 is a great buy. 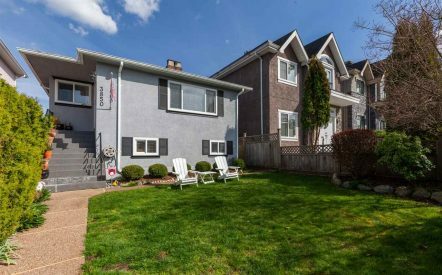 Whether you’re a growing family or enjoy being close to the Community Centre/Park/Lake – location can’t be beat. Plus you’re just a few minutes from awesome cafes and shops on The Drive. Enter a bright and open main floor to 9′ ceilings, large windows and a high-end kitchen with an island with waterfall edge. You will love entertaining in this space! Upstairs has 3 bedrooms with the master bedroom featuring a beautiful ensuite. The top floor offers a 4th room and 3-piece bath, making this a great guest room/office/lounge with balcony looking out to the North Shore Mountains. Fully fenced front yard, lot of crawl space and a single car garage complete this home. A must-see!